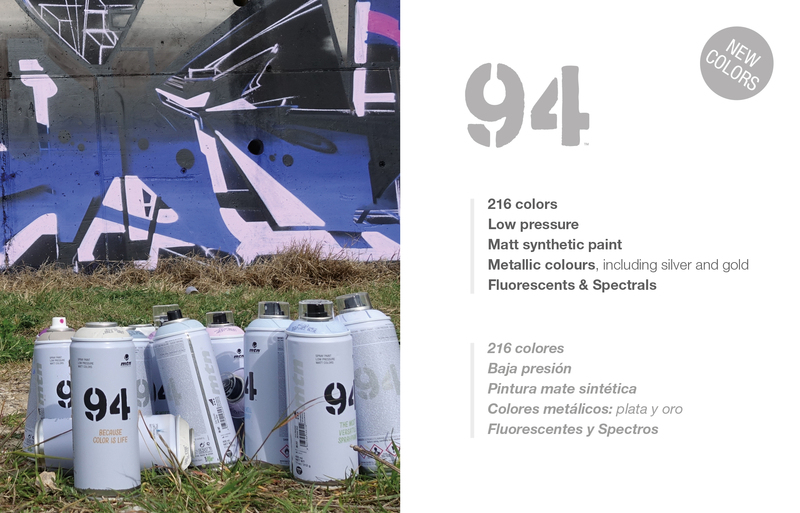 Montana Colors is back in collaboration with FTC Barcelona once again. 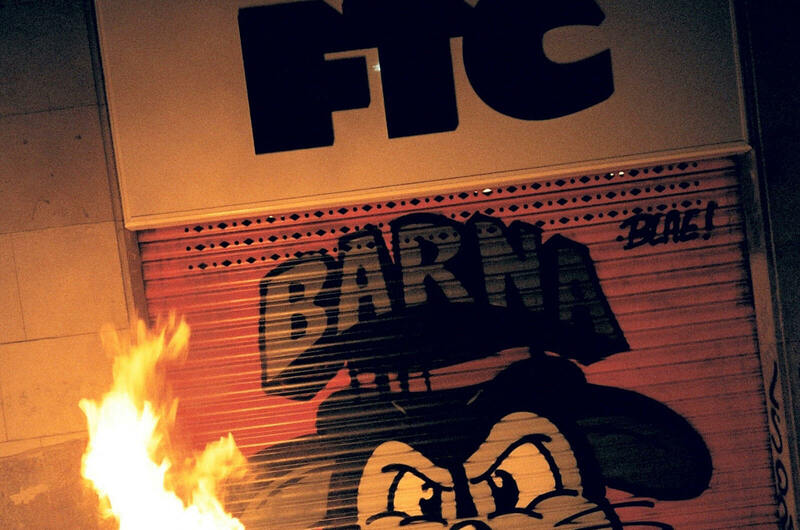 Since the change of location of the For The City shop, a new intervention was a given for the shutter of the establishment. This time the writer Rioga has been in charge of covering the metal surface with a fun composition for all audiences that uses his characteristic iconography of vintage cartoon and the slogan “BARNA PLAYERS.” As a sign of respect for the street piece that was underneath the new creation, the work includes a shot-out to Blae, the author of the throw-up that has been replaced by the new design. 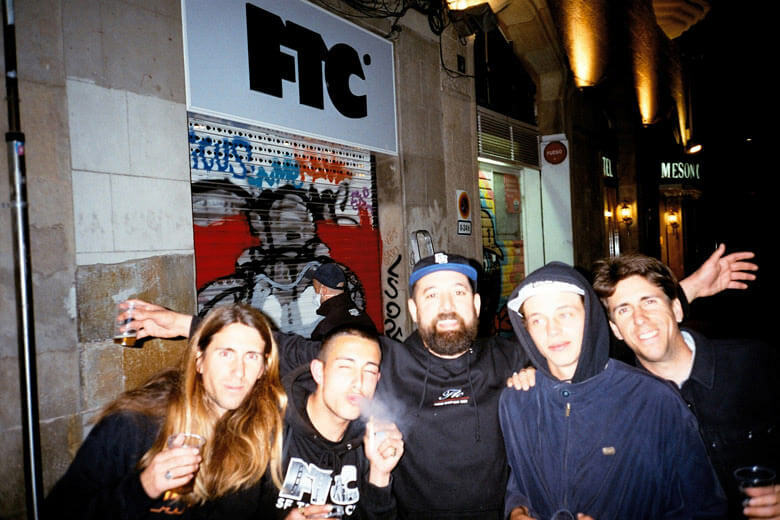 Valldonzella Street, right between MACBA and Plaza Castilla, is the new location of one of the most authentic skate shop in the city. 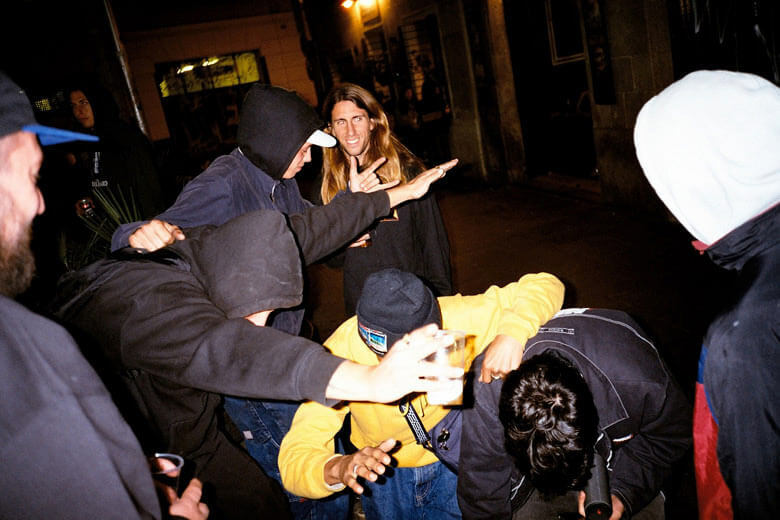 The intervention has been the perfect excuse to celebrate an event that served as a meeting between people from both the world of underground graffiti and skateboarding, which has left its inevitable mark in the never sleeping neighborhood of Raval. 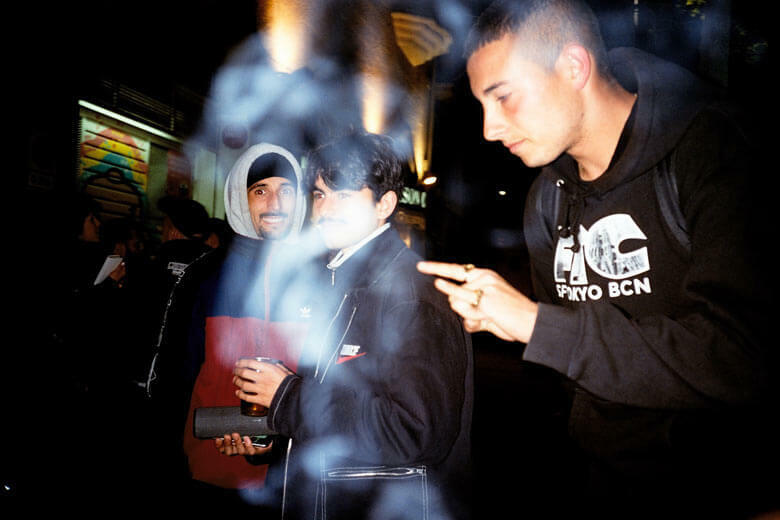 In this article you will find analog photos taken by Tomàs Codina which has captured some moments of the evening, also recorded in video format by Sixsas. 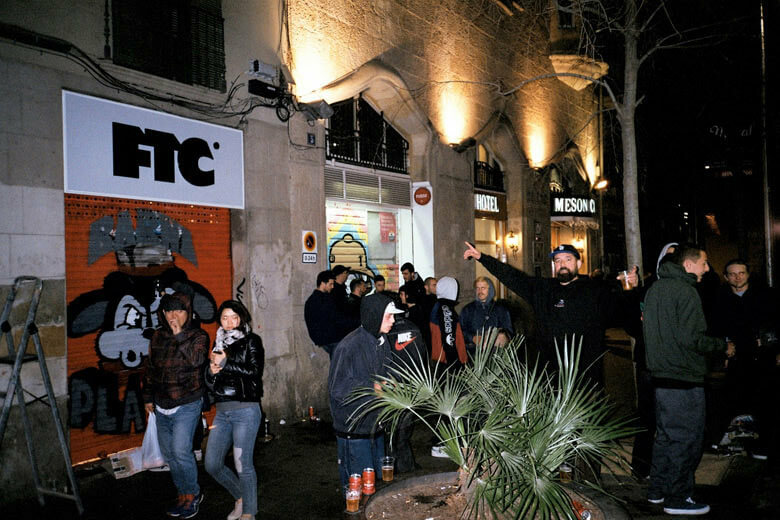 On our side, we are happy to have taken yet another step in the friendship between MTN and FTC by sharing spaces for the two street cultures in a spontaneous and natural way.